In 1775, political and economic concerns led the inhabitants of Britain’s 13 American colonies to rebel in the War of Independence (1775-83). Although the conflict led to the loss of Britain’s American territories, not everyone supported the rising and it divided families and communities across North America. The 13 American colonies were founded in the 17th and early 18th centuries. Most were created by emigrants escaping religious persecution. From Massachusetts in the north to Georgia in the south, the colonies ran along 1,600km (1,000 miles) of coastline and covered an area of over 1.1 million square kilometres (430,000 square miles). The population in the 1770s was 2.5 million - the equivalent of modern-day Manchester in an area the size of Britain, France and Germany combined. Vast distances and rough terrain made travelling overland difficult. Most colonists lived in Atlantic ports, the largest of which were Boston, New York, Philadelphia, Charleston and Brunswick. The seaboard, the northern lakes and navigable rivers were critical to trade and transport. The colonies and their inhabitants were enormously diverse. The lumber, livestock and grain-producing north had little in common with the tobacco, cotton and indigo-producing south. The prosperous coastal townsfolk had more to do with British government than the independently minded inland settlers. Although most were British Protestants, there were colonists from all over Europe with a variety of religious faiths. The American colonies were not only vast, they were a long way from Britain. Although the Atlantic crossing could be made in only five weeks, journeys of two months were not unknown. By the end of the 18th century, most colonies were administered by a royal governor, his council and an elective colonial assembly. As royal representatives, the governors controlled the troops in their colonies. There were about 7,000 British troops in the colonies. Some of these garrisoned the remote forts controlling the Proclamation Line (the divide between Native American and colonial territory) and the main overland routes. The remainder policed the towns and ports. As well as border attacks by Native Americans, smuggling and civil disturbances were the main problems faced by the Army. Britain's victory in the Seven Years War (1756-63) sowed the seeds of the revolt. It freed the colonists from the need for British protection against the French threat on their frontier. It also gave free rein to the forces working for independence. The British wanted to increase taxes and make the colonies pay for their defence. The colonists argued that only their own popular assemblies, not the British Parliament, had a right to levy taxes. 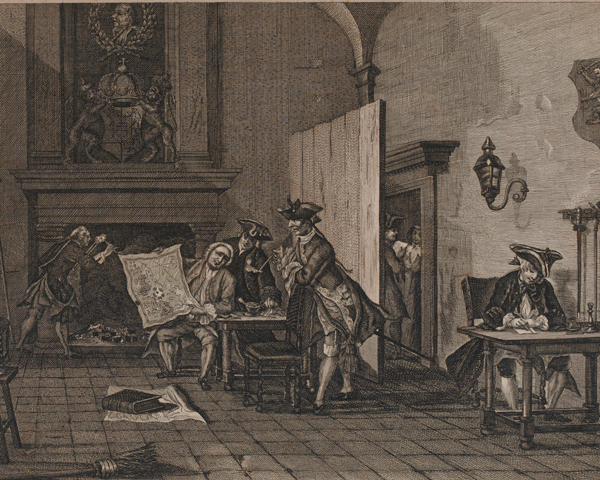 The most unpopular tax was the Stamp Act of 1765. This decreed that all legal documents were invalid unless the bearer had paid for an official stamp. 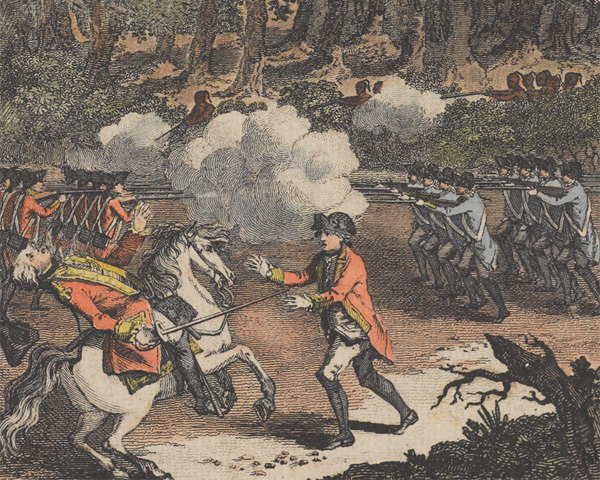 The Battle of Monongahela in 1755, an action that future US President George Washington fought in for the British. 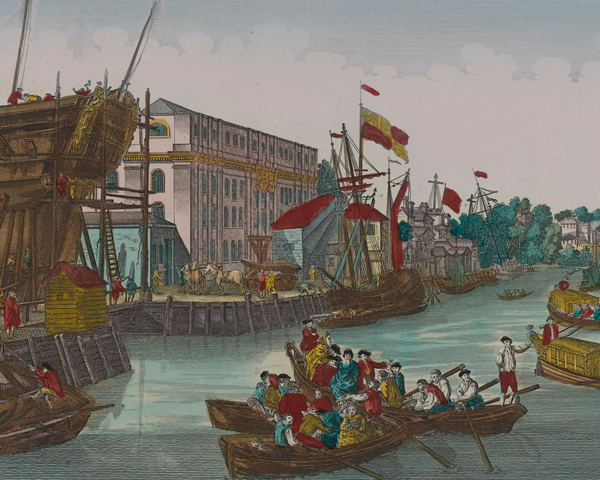 In December 1773, the colonists dumped a cargo of British tea into Boston harbour in protest at the Crown's attempt at taxation. In response, the government introduced a series of measures known as 'Intolerable Acts', which closed the port of Boston and put Massachusetts under military rule. Previously, the colonies had been allowed to develop with little interference. Now, London was attempting to tighten its political control. 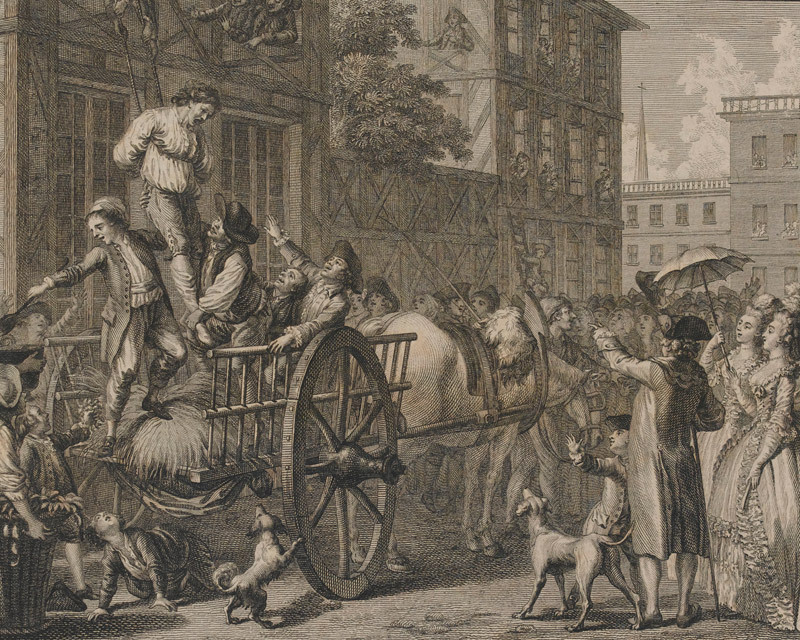 Many colonists were convinced that their economic prosperity and liberty were at stake. As the dispute continued, they gradually took over the local militias and started arming and drilling. Acting on intelligence that the militia were stockpiling weapons, the British commander in America, Major-General Thomas Gage, ordered Lieutenant-Colonel Francis Smith to march his 800 men to Concord, Massachusetts and seize their arms. Smith encountered a group of militiamen at Lexington Green. These part-time soldiers were nicknamed 'Minute-men' as they had undertaken to turn out at a minute’s notice should the British attack. After a brief skirmish, with few casualties on either side, the Americans withdrew. The British then pressed on to Concord Bridge, where a larger engagement led to a fighting retreat to Boston. Within two days, 15,000 men from across New England had assembled and surrounded the British troops in Boston. This episode was not a serious military defeat, but it was politically disastrous for the British. The violence turned a colonial revolt against British economic policy into a fight for political independence. Lexington and Concord led many Americans to support this 'revolution'. The Continental Congress, a body representing the 13 North American colonies’ opposition to British policy, would soon adopt and sponsor the armed rebels into the beginnings of a 'Continental Army'. George Washington was appointed its commander-in-chief. The war divided families and communities in North America and Britain. The split between Benjamin Franklin and his Loyalist son William symbolised this division. At the start of the war, loyalties were not always clear-cut. Many Loyalists were critical of British actions, such as the introduction of the Stamp Act, but preferred to pursue peaceful forms of protest. And by no means all of the rebels wanted to break completely from Britain. But as time went on, the lines between pro-British 'Loyalists' and American 'Patriots' became clearer. In Britain, there were many who sympathised with the colonists and opposed the war. Others fiercely resisted any loss of territory or British prestige. It is estimated that the Patriots had the support of around 40 per cent of the colonial population. These rebels came from all sections of society and included farmers, lawyers, tradesmen and merchants. Most of them were doing well as the economy of the 13 Colonies was thriving. In fact, the Americans had the highest standard of living and lowest taxes in the Western World. In 1763, the average Briton paid 26 shillings a year in taxes, compared to a contribution of one shilling from the average Massachusetts taxpayer. Still, the Patriots were convinced that their prosperity and liberty were threatened. Around 15 to 20 per cent of the population - around half a million colonists - supported the Crown. They were known as Loyalists or Tories and included small farmers as well as large landowners, royal office-holders and members of the professions, especially the Anglican clergy. The number of Loyalists in each colony varied greatly. Half the population of New York was Loyalist. There were also large Loyalist communities in Georgia and the Carolinas. The rest of the population tried to remain neutral, hedging their bets until it was clear which side would come out on top. 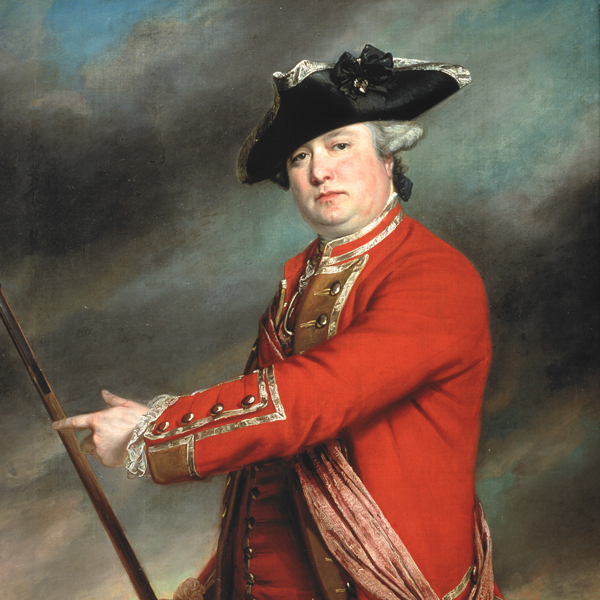 When the war ended in 1783, at least 80,000 Loyalists went into exile, many of them to Canada. At the start of the war, the revolutionaries did not have a standing army. Each colony had a small militia to provide local defence against the French and Native Americans. These units were gradually taken over by Patriots. Most militiamen served for only a few months at a time. They were often reluctant to leave home and thus unavailable for lengthy operations. They also lacked the training and discipline of regular soldiers. In June 1775, the Continental Congress organised the Continental Army. 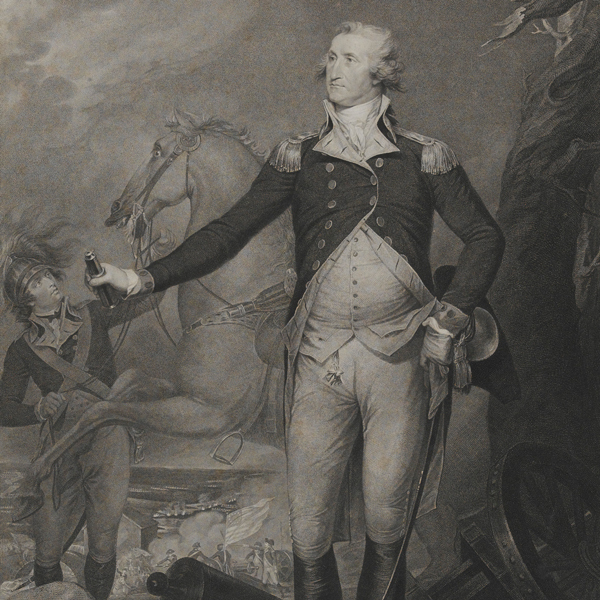 George Washington was appointed its commander. 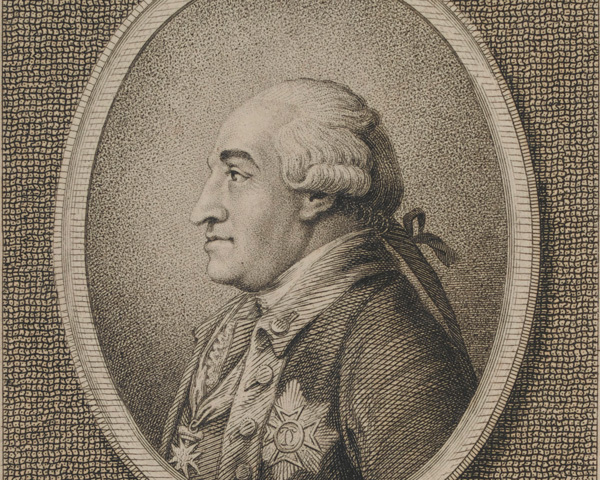 His force improved as the war progressed, largely thanks to French and Prussian instructors. But he still had to augment it with the militia. 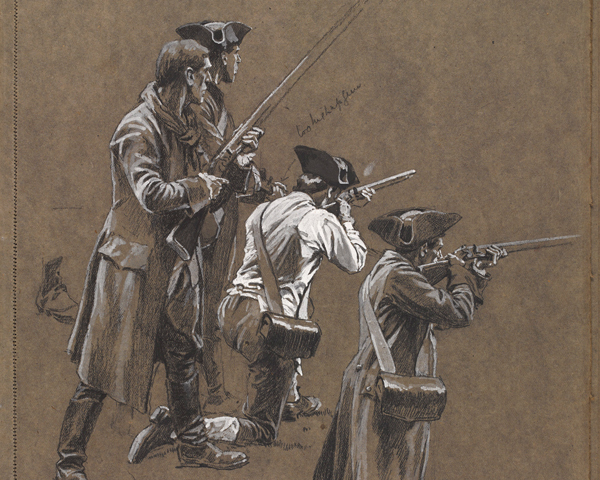 Although as many as 250,000 men may have served as regulars or militiamen during the war, there were rarely more than 80,000 men under arms for the Americans in any year. In 1775, the British regular force in North America was fairly small. 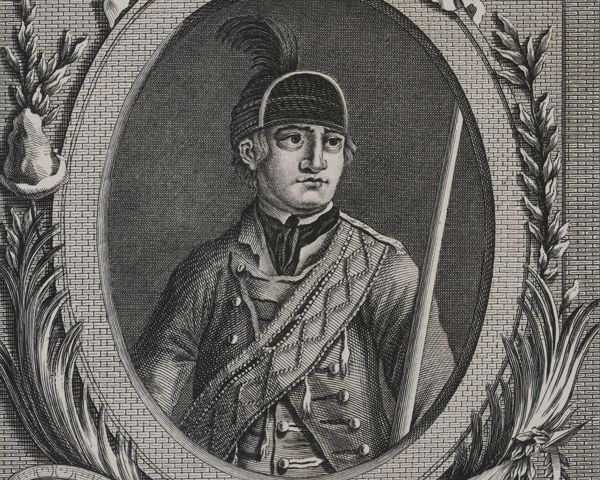 Commanded by Major-General Thomas Gage, it consisted of 11 battalions of foot in Boston, one in New York, and six others spread through North America. This comprised 7,000 men in all. Initially, there was no cavalry, few artillery guns and no proper field supply system. Reinforcements were immediately sent to America. But throughout the conflict, the British struggled to field enough men. There was a recruitment drive both in the colonies and at home. However, lacking proper depots, British units in the field struggled to replace casualties and losses caused by desertion. 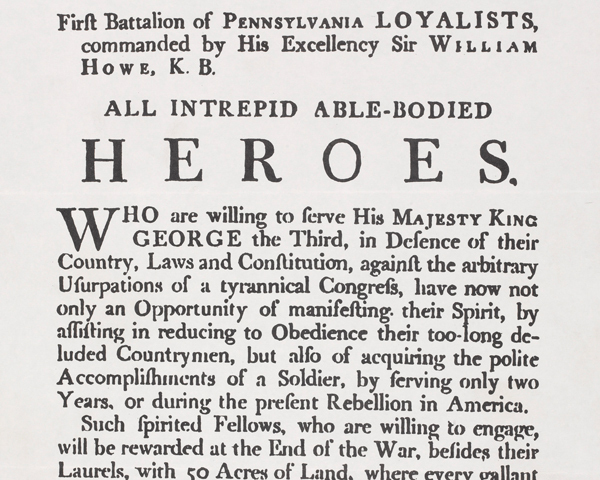 Many Loyalists preferred to join locally recruited units instead of becoming Redcoats. At least 20 Loyalist regiments were raised. 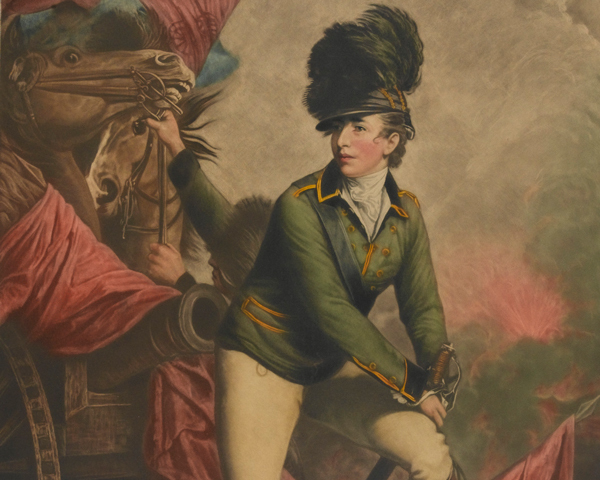 These included the British Legion, commanded by Banastre Tarleton, and Robert Rogers’ Queen’s Rangers. Around 50,000 Loyalists served in both regular and irregular units during the war. The British also hired about 30,000 German mercenaries. 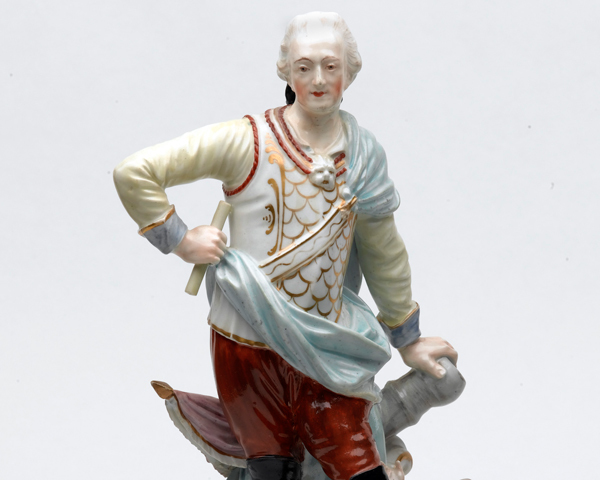 These were known in the colonies as ‘Hessians’ because many were from Hesse-Kassel. Some were direct subjects of King George III, who was the Elector of Hanover as well as the King of Great Britain and Ireland. Germans eventually made up about 30 per cent of the British strength. By 1779, the number of British and German troops stationed in North America was over 60,000. In 1775, there were around 400,000 African-Americans in the colonies. They served on both sides. Free black soldiers served in northern militias from the outset. But this was forbidden in the southern militias, where the slave plantation owners were afraid to arm blacks. 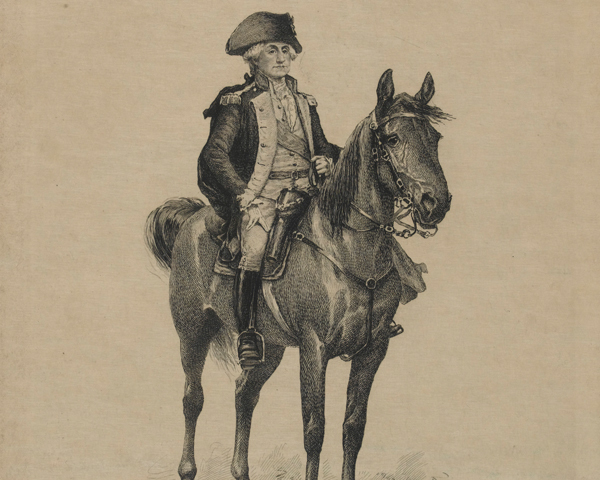 Congress initially decided against enlisting blacks into the Continental Army, as it wanted southern support. But in January 1776, short of men, Washington lifted the ban. At least 5,000 black soldiers fought for the cause of American independence. Many African-Americans saw greater opportunity on the other side. 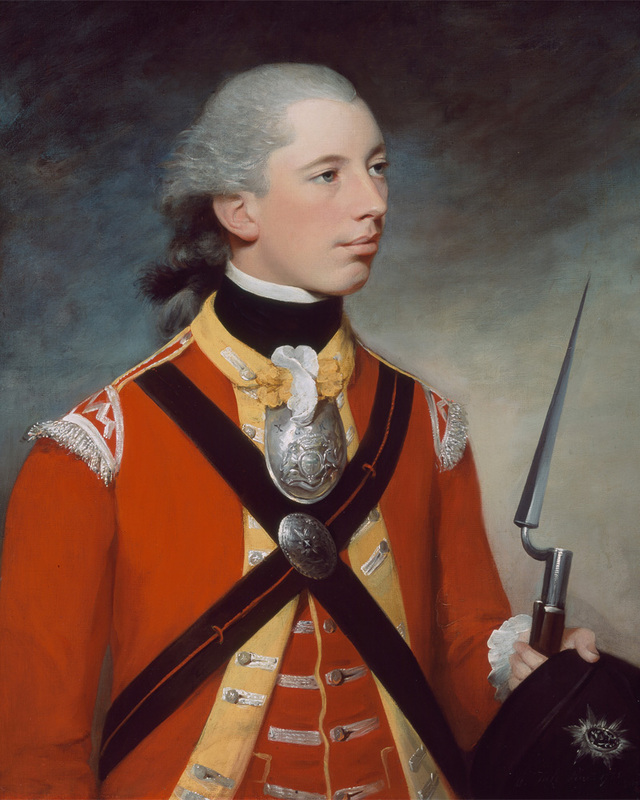 In November 1775, Lord Dunmore, Governor of Virginia, guaranteed the freedom of any slaves who fought for the British. General Sir Henry Clinton issued a similar decree in New York in 1779. 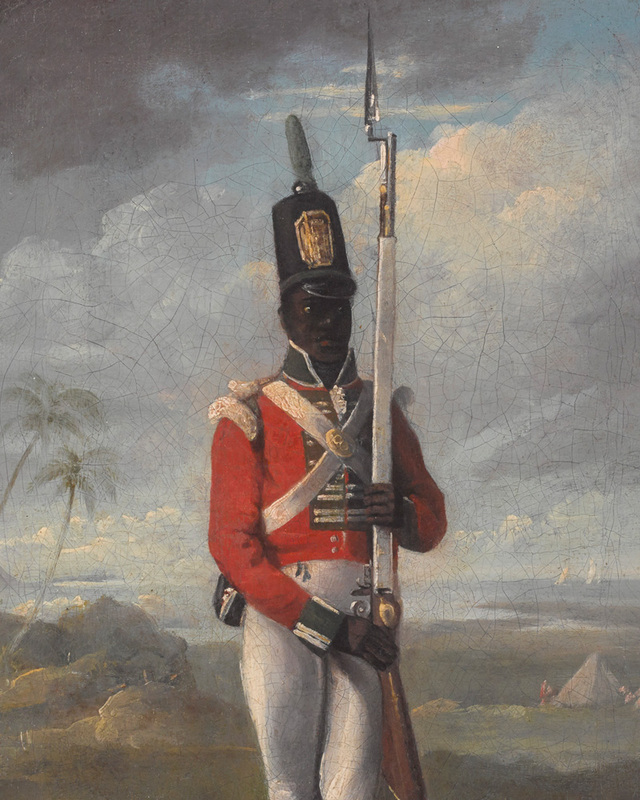 Unsurprisingly, thousands of slaves escaped to the British Army. They served as infantry, orderlies, labourers, servants, scouts and guides. The fate of Loyalist blacks varied. Some escaped slaves were captured and returned to their masters. Other African-Americans were treated as loot and sold into slavery. Nearly 20,000 blacks remained with the British at the end of the war. Washington demanded that former slaves be returned. The British refused, but agreed that the Americans should receive financial compensation. Many of these men settled in Nova Scotia, the West Indies and Europe. Others joined the West India Regiments that were raised in the 1790s and continued to fight for Britain. Some Native Americans, especially in New England, supported the colonists. But most joined the fight against the Patriots, believing their lands were threatened by expanding American settlements. In 1763, the British government had given some measure of protection to Native American lands, restricting colonial expansion beyond the Appalachian Mountains (the Proclamation Line). This alienated many colonists who wanted to push westward. An estimated 13,000 Native American warriors fought on the British side. Always short of regular troops, especially after the surrender at Saratoga in 1777, the British made great efforts to recruit them. The largest group was the Iroquois Confederacy that included the Mohawk tribe. After the war, many American Patriots believed that all Native Americans had backed the British. They therefore felt little remorse in expelling them from their lands in the years that followed. Loyalists and Patriots now fought in a series of battles stretching from Canada in the north to Florida in the south. This struggle for the future of America soon evolved into a global conflict with far-reaching consequences for all sides. 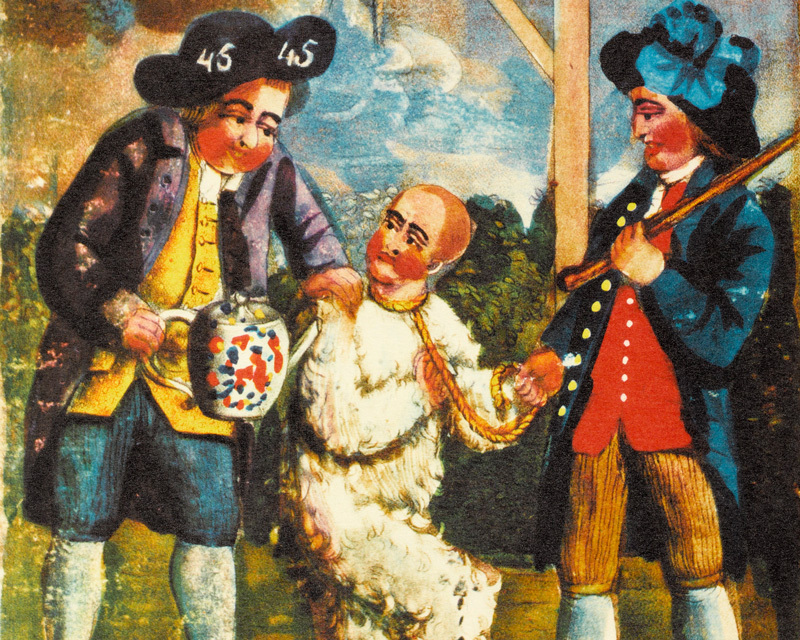 In 1775, Britain’s American colonies rebelled in a bid for independence. The British Army performed fairly well in battle against the rebels, but it was unable to prevent the loss of territory following French and Spanish entry into the war. 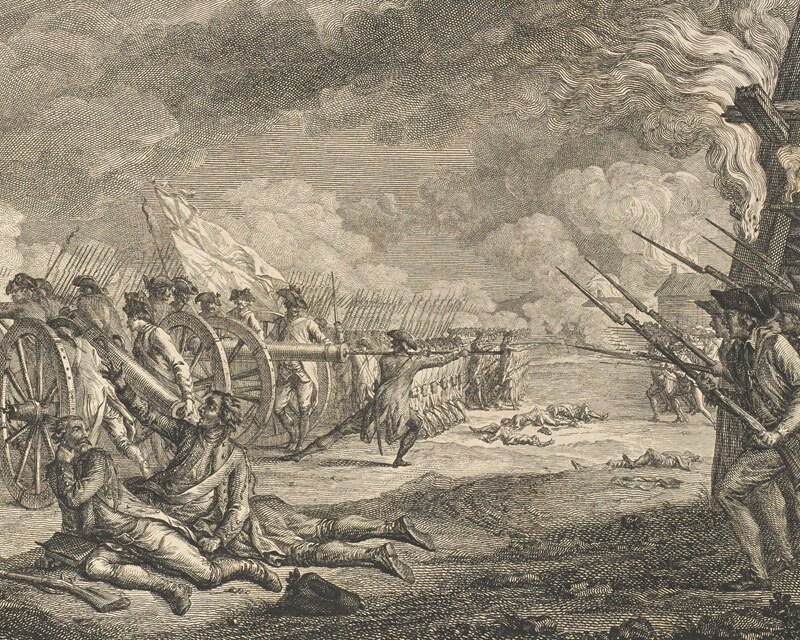 The Battles of Lexington and Concord on 19 April 1775, the famous ‘shot heard ‘round the world’, marked the start of the American War of Independence (1775-83). 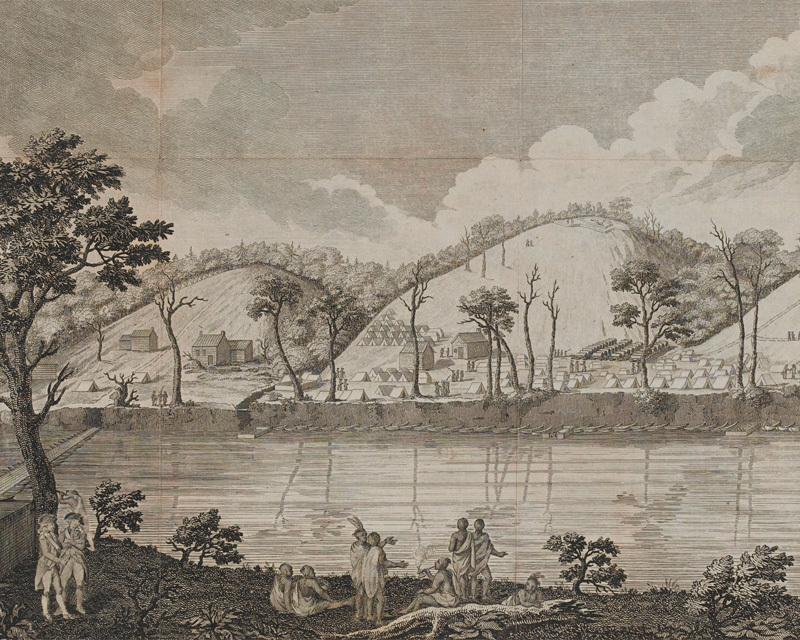 Thomas Davies' watercolour, ‘An East View of the Great Cataract of Niagara’ (1762), documents the struggle for control of North America and illuminates the history of British exploration and science.